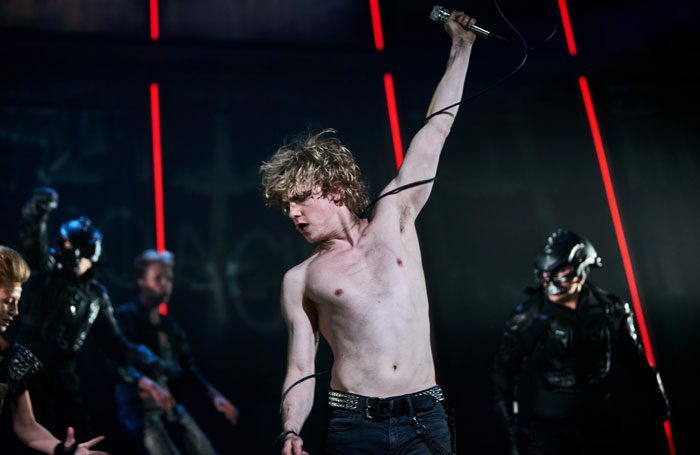 Bat Out of Hell star Andrew Polec has been awarded the Joe Allen Best West End Debut Award at The Stage Debut Awards, beating Star Wars’ John Boyega and Glee’s Amber Riley. Polec, who was making his full professional as well as West End debut, won the accolade for his performance as Strat in the musical Bat Out of Hell at the London Coliseum. Polec had originally planned to become a lacrosse player, but after being involved in a cycling accident decided to train as an actor. The awards are being held by The Stage for the first time and celebrate breakthrough theatre talent. The winners were announced today (September 17) at a ceremony held at Northumberland Avenue, London. Newcomer Polec won in the only category decided by a public vote, after judges had chosen a shortlist for the category. In addition to Boyega and Riley, other performers shortlisted for the award were: Anthony Boyle, Andy Karl, Audra McDonald, Imogen Poots and Charlie Stemp. Other winners at The Stage Debut Awards included Dan Gillespie Sells, frontman of The Feeling, for his musical Everybody’s Talking About Jamie, and playwright Katherine Soper. Actor Ben Forster, winner of ITV’s Superstar, hosted the awards. 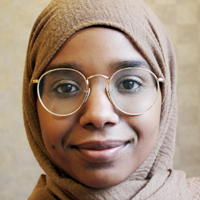 Presenters included actor Preeya Kalidas, from School of Rock the Musical, and Rufus Norris, director of the National Theatre.